These presentation slides 42587 are complete compatible with Google Slides. Simple download PPTX and open the template in Google Slides. 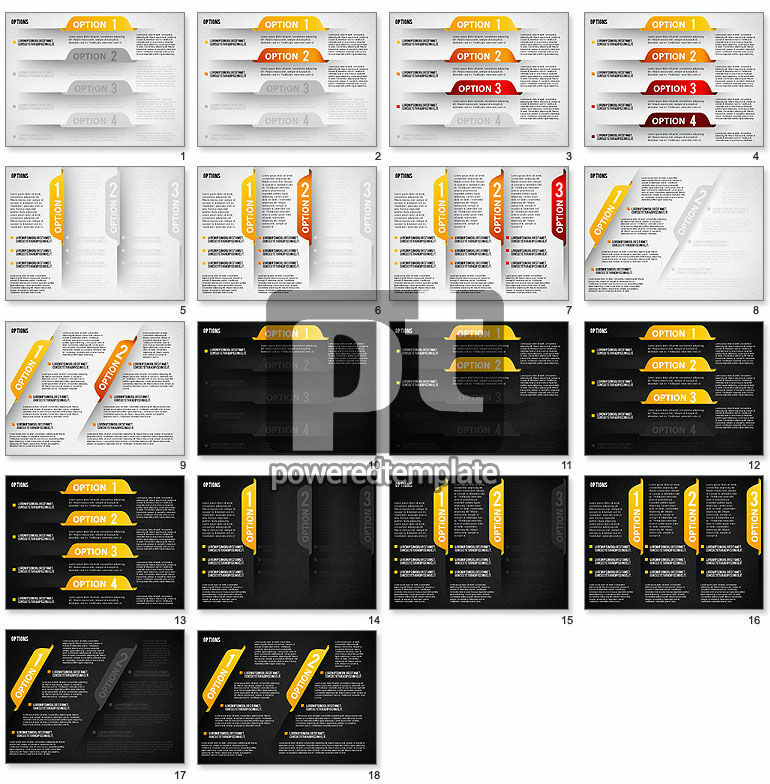 Enjoy this marvelous laconic template created in a card index style. There are many colorful files with numbers and areas for your content. You can use this adorable sample for your presentations dedicated to connections, results, step by step actions, planning reports, growth and development, solutions and so on in various kinds of business spheres, media, education or network.